Unipec has stretched its dominant lead as the world’s largest dirty spot charterer. The top four dirty spot charterers of 2017 are the same as the top four of 2016 according to New York brokers, Poten & Partners. In 2017, Poten counted 611 reported VLCC fixtures for the China’s Unipec, 87 (17%) more than in 2016. 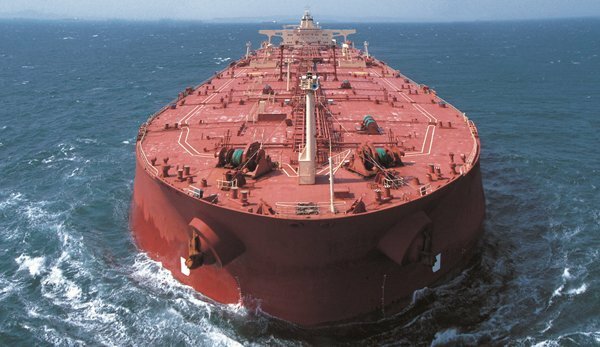 Asian charterers continue to dominate the VLCC segment, with seven of the top 10 domiciled in either China, India or South Korea. Three of the Western supermajors (Shell, Total and Exxon) make up the rest of the top ten. The total number of reported VLCC spot fixtures increased from 1,964 in 2016 to 2,119 in 2017 (+7.9%). Chevron remained the largest suezmax charterer in 2017, followed by Shell, which moved up from fourth position last year, while Repsol dropped to third. The number of Shell’s reported spot market fixtures in the suezmax segment increased by 50% year-over-year. Unipec, which was third in 2016 dropped to 10th in 2017. The total number of reported suezmax fixtures in 2017 increased by 9% from 2,339 to 2,560. Vitol remained the largest spot aframax charterer, staying well ahead of fellow traders Glencore in third and Trafigura in eigth. The majors continue to feature prominently in this segment, with Shell, Chevron, BP, Total and ExxonMobil all represented in the top 10. The total number of reported aframax spot fixtures during 2017 declined by 65 to 3,883. The biggest mover overall on the Poten list was ExxonMobil, which dropped from fifth in 2016 to 13th in 2017. Total fixtures were up 3.6%.